Last October, the Westland District Council (of west coast New Zealand) sponsored the Great West Coast Whitebait Festival, which was held in Christchurch, the most populous city on the South Island. An updated accounting for the Great West Coast Whitebait Festival was promised in October and it was reported to the Westland District Council last Friday. The loss now is estimated to be $200,000. This is adding up to some serious bank, says Beel! The Westland District Council will soon meet to decide the fate of the Great West Coast Whitebait Festival, however, there is a recommendation before the Council to abandon the event. Major bummer, says Beel! About 500 kilograms of West Coast whitebait were brought over for the festival. Fresh and frozen whitebait was sold out by noon, after which only patties (fritters) were left. By 1.30pm, one stall had run out of whitebait entirely. 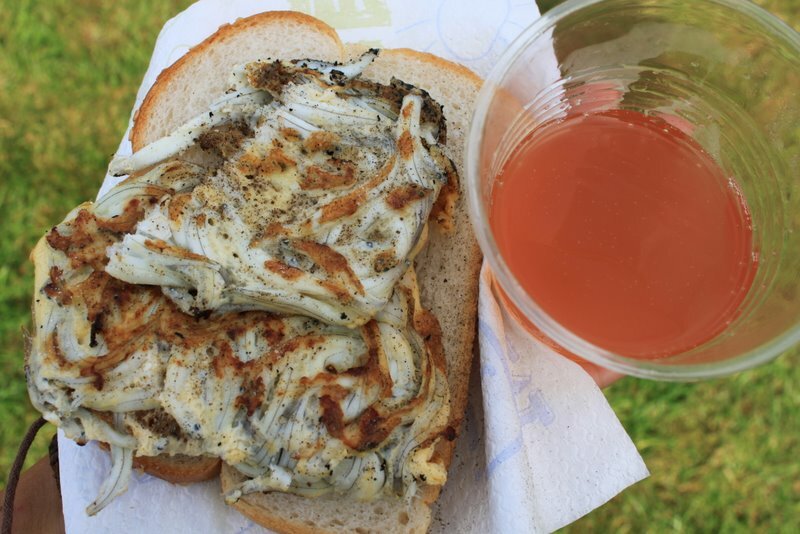 Its a bit difficult to imagine a whitebait festival without whitebait. There is no report that the festival ran out of beer or wine. Hopefully, the Kiwis will sort this out and find a way to keep the festival alive. Oh, for those not in the know, whitebait is all the rage in New Zealand. There, whitebait is the collective term for immature fry of several species of galaxid fishes. It usually is eaten as a fritter (think of fried egg with little fish in it). Beel recommends it. 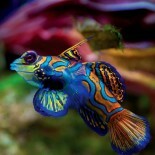 This entry was posted on December 31, 2012 by denstormer in Fish Festivals and tagged fish festival, little fishes, New Zealand.